The Nieuw Land National Park is the largest man-made natural park in the world. 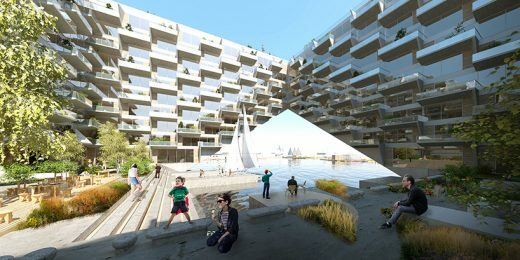 It is located near the metropolitan region of Amsterdam and sits on the bottom of the former Zuiderzee (Southern Sea). 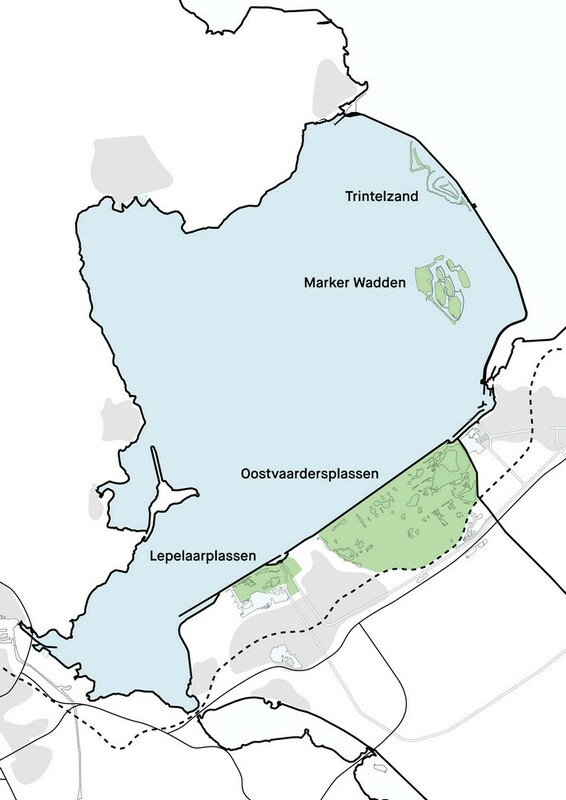 Nieuw Land covers 29,000 hectares and incorporates numerous existing nature reserves: the Oostvaardersplassen, the Lepelaarplassen, Marker Wadden and Trintelzand. 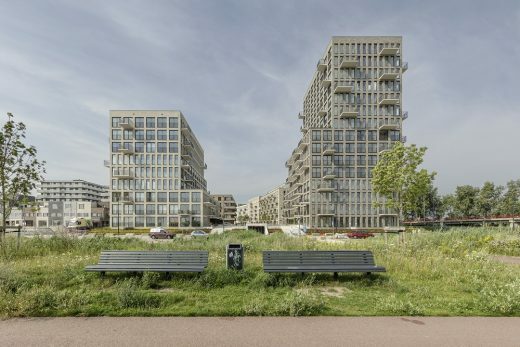 These reserves would never have existed without the land reclamation works in Flevoland in the 1950s and 1960s – it was unintentional, in fact, that nature was given free rein over large areas of the reclaimed land. 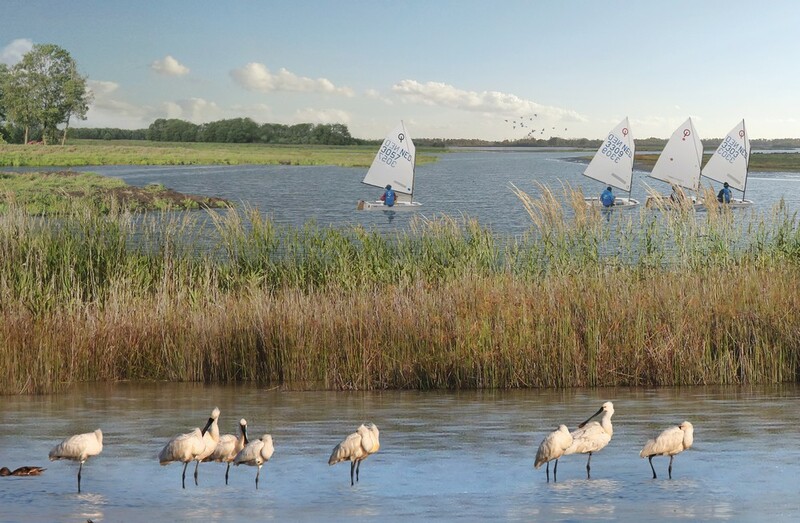 Nieuw Land is first and foremost a bird reserve, with dozens of protected species attracted by the ample food supply and sheltered places for rest and breeding. 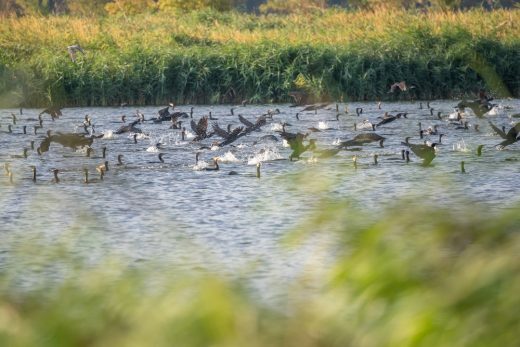 The integration of four nature reserves into one National Park offers new opportunities for strengthening the ecological significance of Nieuw Land and for securing the future of this area. 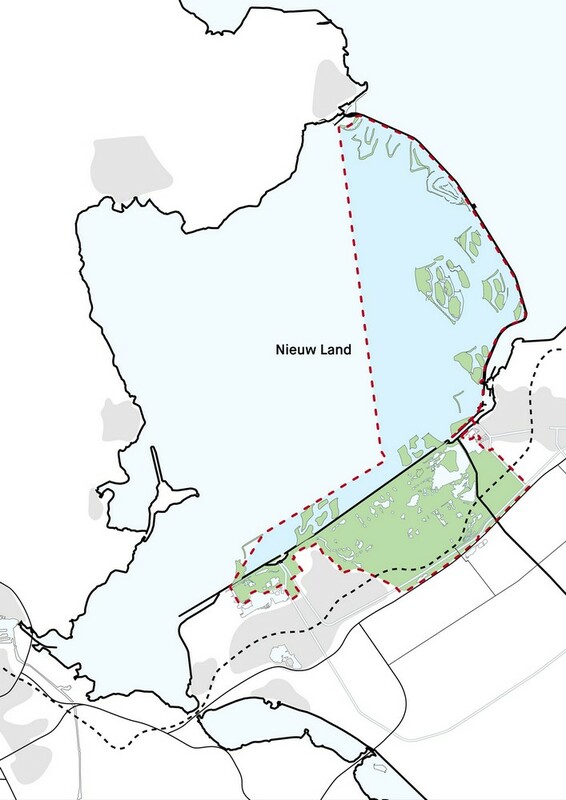 After all, Nieuw Land sits in the middle of a dynamic metropolitan region and will be impacted by climate change. The development of a robust and resilient ecosystem has been an ongoing process for several years; it includes the wetting of the Oostvaardersplassen area and the Lepelaarplassen, as well as the construction of new islands in the Marker Wadden and Trintelzand. 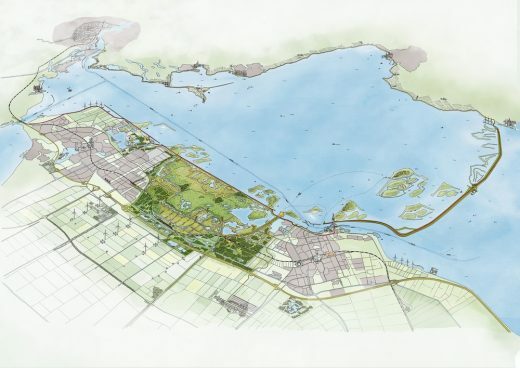 The Nieuw Land masterplan is the next step in this process. 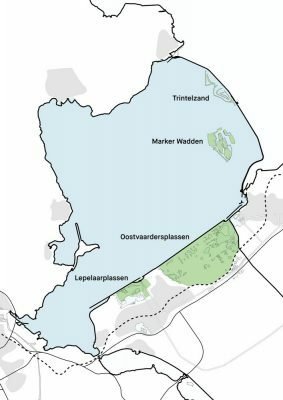 The key nature reserves – Oostvaardersplassen, the Lepelaarplassen, Marker Wadden and Trintelzand – will be enlarged and the connections between them will be strengthened. Adding islands, marshlands, creeks, wet grasslands and water connections will create a continuous ecosystem. It will thus be easier for birds to forage in one area and rest or breed in another. Over the next twenty years, the four nature reserves will gradually be connected to form a continuous park. 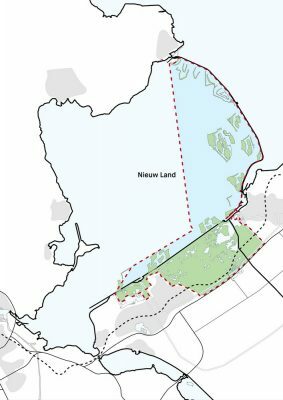 At the same time, Nieuw Land will be made more accessible so that visitors will be able to discover the area by bike, canoe, on foot or with an electric Jeep. 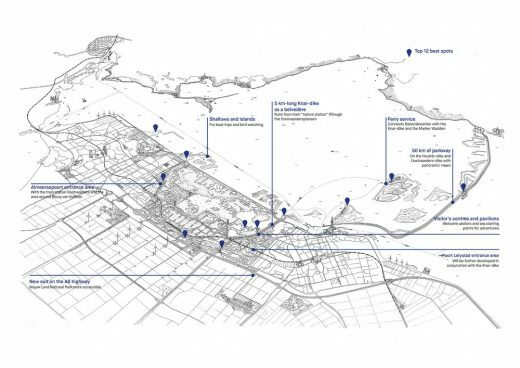 The existing rest areas along the kilometre-long dikes – the Oostvaardersdijk along the Markermeer, the Houtribdijk which cuts straight through the lake, and the Knardijk – will become the belvédères of Nieuw Land. 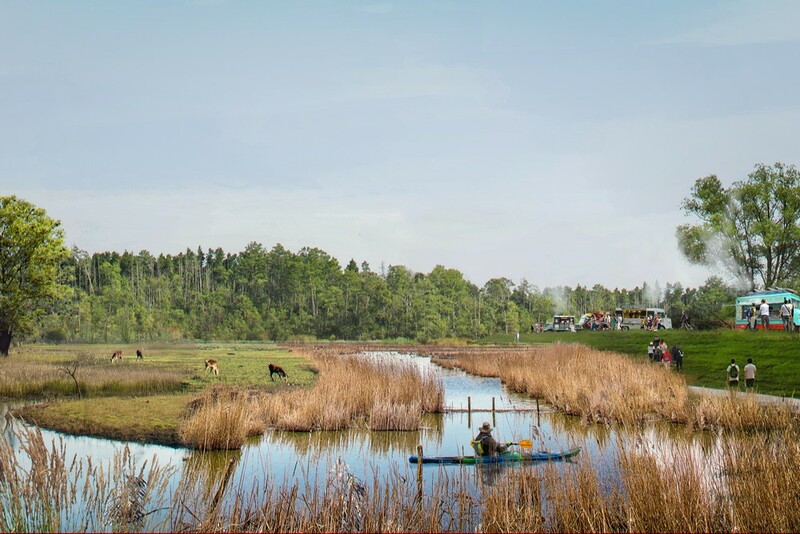 In this bird paradise of international significance, visitors will be able to spot numerous bird species and enjoy a spectacular view. 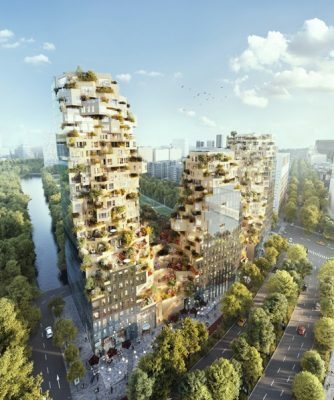 With the proposed Nieuw Land “nature station” (train station), the park will be easily accessible by train from the Amsterdam metropolitan region and other urban areas.